Groundsmen are fundamental to cricket. No other surface affects the sport it is played on more than a cricket pitch, and while it may not always seem like it, groundsmen are vital, as they are instrumental in the enjoyment and safety of those who play on our grounds and pitches. The Nottinghamshire Cricket Groundsman’s Association was initiated to support the counties groundsman, with the aim to aid the continued improvement of playing surfaces at all levels of the game. The association provides a link between the volunteer groundsman in village cricket, through club cricket right up to the first class arena. It allows like-minded, dedicated individuals access to a wealth of knowledge from their peers, who are working in similar conditions and, more often than not, encountering similar issues. 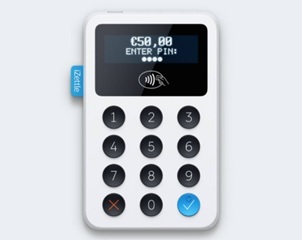 Benefits of association membership include an invitation to a range of meeting dates, where members enjoy sharing information and ideas, as well as listening to a series of presentations by experts who share their knowledge through talks and demonstrations. Membership also includes discount fees on IOG/ECB courses as well as locally run training courses. These give groundsmen, new and old, the opportunity to increase their knowledge, from the basics to the more advanced aspects of turf management. The Nottinghamshire Cricket Board has two qualified ECB Pitch advisors who are available to members to support them in the development and improvement of playing surfaces across the county. For more information on the role of the pitch, advisor checks the ECB Pitch Advisor website or contact the NCB through nga@nottscricket.co.uk. The NCGA members also have access to specialist equipment that can be used to provide square maintenance and repair. This equipment will be delivered and demonstrated by experienced groundsman/turf care specialists. These resources are provided at discounted rates as agreed and set by the NCGA in order to give groundsman across the county access to both the best equipment and knowledgeable resource. Anyone involved or interested in cricket pitch preparation are welcome to become a member, and the learning potential alone is enormous, as just talking to other local groundsmen can be rewarding in itself. If you or anyone at your club is interested in joining the NCGA, annual membership is just £10 per person. 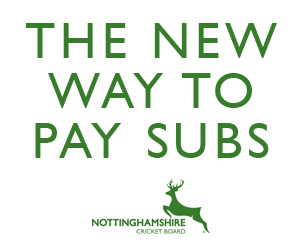 For an application form please contact the Chairman at nga@nottscricket.co.uk. 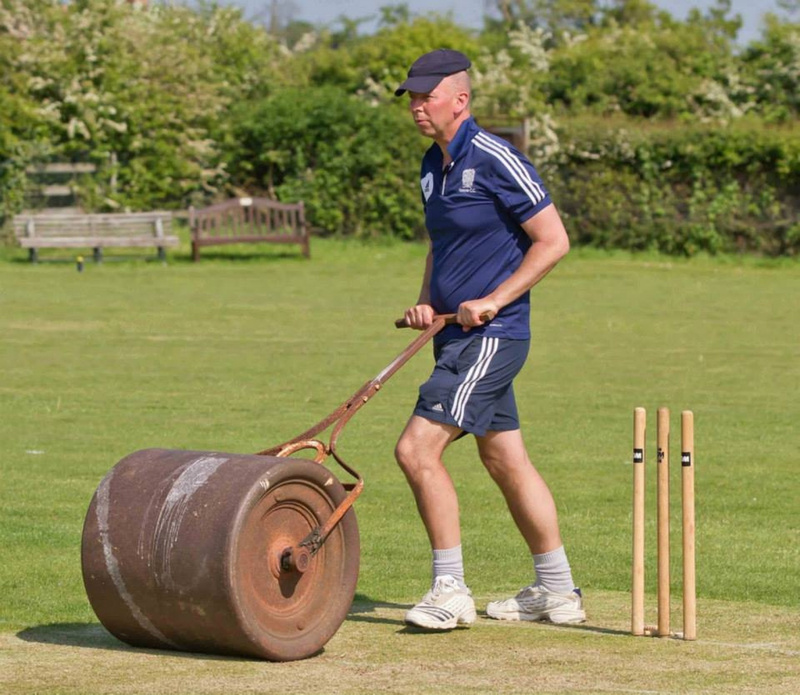 Recognising the importance of servicing groundsmen from across the country, the ECB have also launched their own web page, 'The Essential Guide To Cricket Groundsmanship', which can be found here.